In the past, the South has always been the place where digital marketing has been the most prolific, holding the lion’s share of conferences, events and job opportunities. However, in the last 12 months, there has been a perceptible shift towards the northern cities of Manchester and Leeds, especially for conferences and events. So, if you’re in the North and looking to learn from the best, hear about new developments in search and take part in a spot of networking, there’s no need to jump on the Pendolino as there’s some fantastic conferences coming up right here in the North. 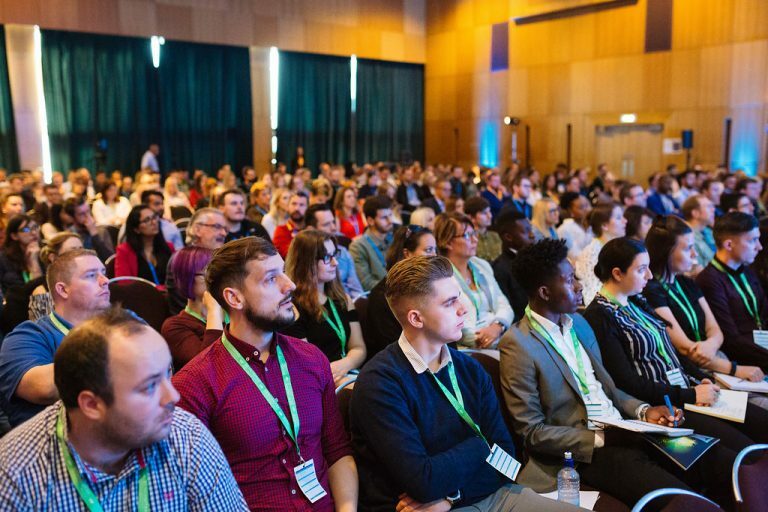 Benchmark Search Conference is the North’s leading search marketing event, packed full of inspiring, engaging and entertaining talks from world-renowned experts. This years event lineup has recently been released and includes some top industry experts from companies like Google, Bing Ads, Futurist and Ahrefs. This line up of world­-class speakers will be covering every need­-to­-know search marketing topic you can think of so it’s not an event to be missed. 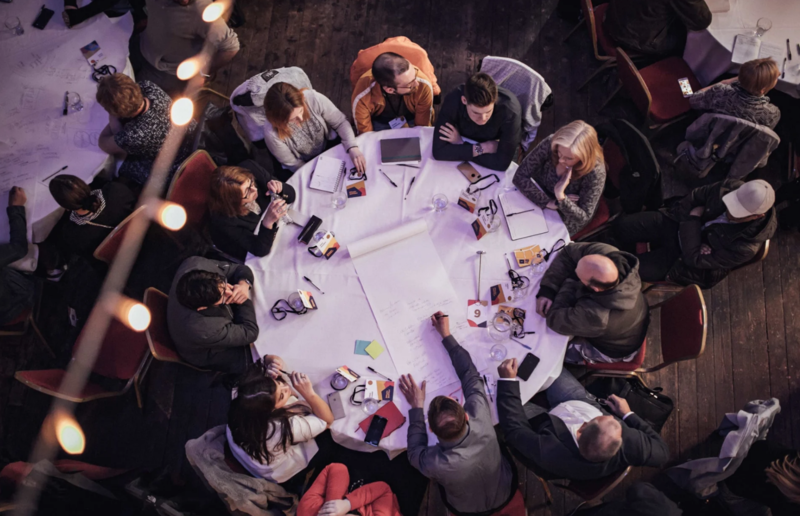 The CMO Insight Summit is one of the leading marketing events in Scotland, bringing together senior marketer and business leaders from all across Europe to discuss current industry challenges and emerging opportunities in marketing. 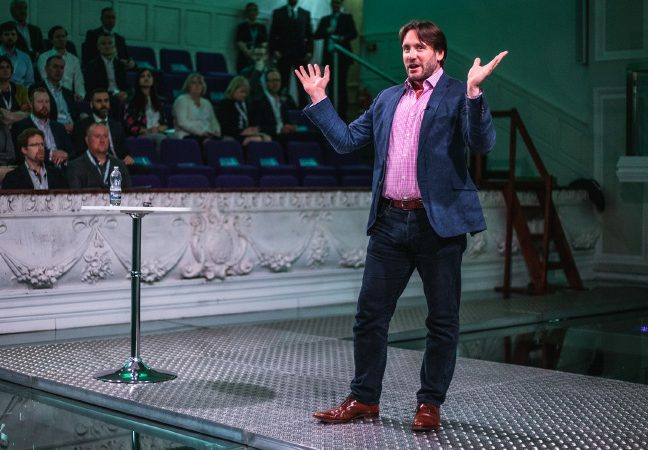 This years summit will focus on topics such as: defining the tribe, not the demographic; data insight and the power of personalisation; and emerging trends – sure to give you some great takeaways you can incorporate into your marketing strategy. With a tagline of ‘No sales pitches – just actionable advice’ that’s exactly what you can expect when you attend Search Leeds. 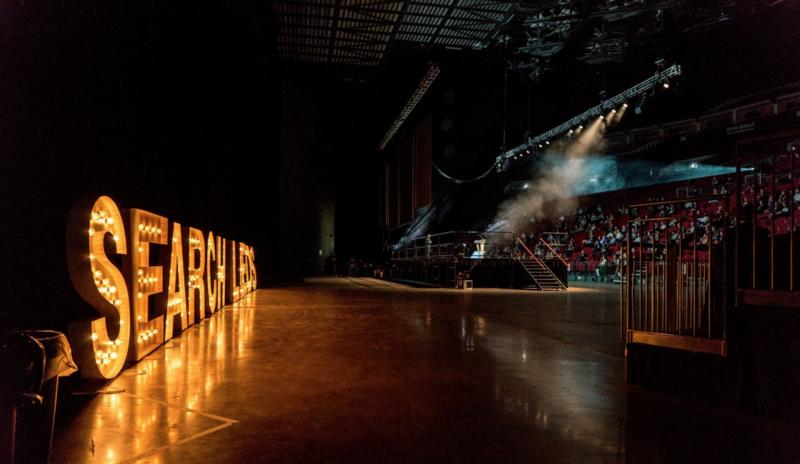 It is a one-day event that takes place in the biggest venue Leeds has to offer–the first direct arena–and has now become the largest search marketing conference in the North of England. Plus, the tickets are totally free! Leeds Digital Festival takes place over two weeks and hosts a ton of creative and interesting events covering everything digital, from marketing to VR and AI. It’s a great place to go and get inspiration for your business and see what other people in the marketing and tech spaces are currently doing. MancSEO was on hold for a little while but has recently seen a reboot by Kieron Hughes (Wavemaker), James Smith (iProspect), and Will O’Hara (MediaCom), with the first event set to take place in April 2019. Originally run in 2009/10 it was a series of meetups by the SEO community in Manchester, providing a place for them to talk shop and educate and inspire one another. The reboot of the events will follow the same principals and will hopefully be up and running real soon. An opportunity to listen to inspiring speakers and meet other enterprising marketers. Their speakers are people who are shaking things up in their industry and all about not maintaining the status quo by using purpose-driven business models and addressing global issues. An event based in Nottingham that focuses on marketing, creative and tech. Free to attend, in return for a donation to the Samaritans of Nottingham making it a bargain and opportunity to help a good cause. You will come away feeling inspired, having learnt a tonne of industry insights and seen new innovations that will be coming. Whether you’re responsible for SEO or PPC, digital PR or content this is a day you don’t want to miss. An event created by copywriters for copywriters. this years Creative North will take an in-depth look at the future of copywriting, content creation and the marketing industry. You can meet like minded, enterprising content creators and listen to a range of expert speakers including writers and podcasters who will discuss the future of the industry. ATOMICON happened just a few weeks ago in Newcastle Upon Tyne but if you missed it don’t worry it will be happening again next year. 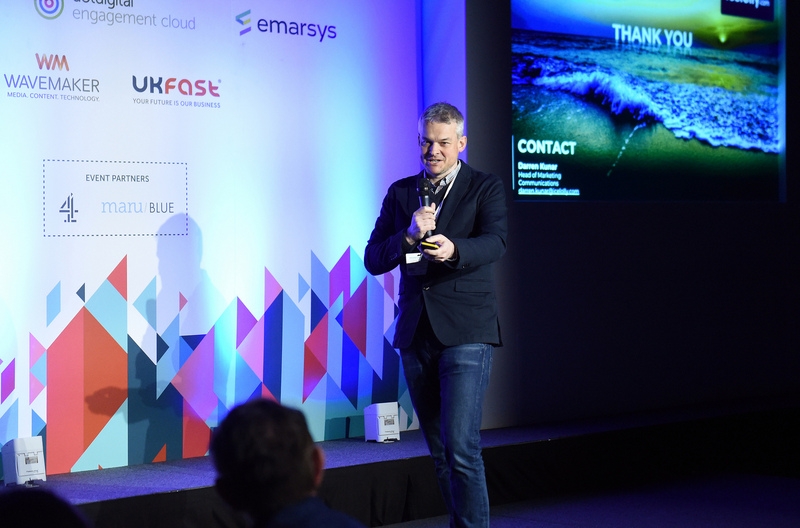 The event is run by Andrew and Pete and their content marketing agency and has established itself as one of the best and most fun event for marketers to attend in the UK. Marketing Show North is the biggest digital marketing event outside of London (formerly Prolific North Live). It takes place in Feb every year, unfortunately, that has passed for 2019 but it’s coming back next year and you can pre-register your interest to make sure you don’t miss out on tickets. 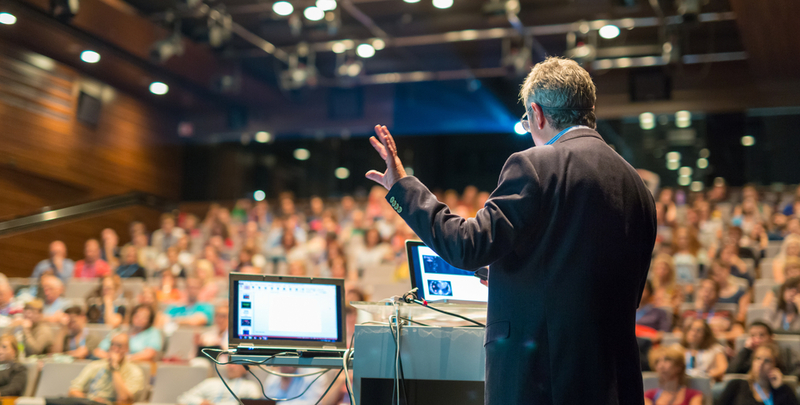 The event covers every topic a marketer could possibly be interested in from SEO and digital PR to broader topics of media, branding and marketing and sales. Did we miss any search or content events in Manchester / Leeds / Sheffield / Newcastle? If we’ve missed you off the list, then please get in touch and we can add your event to our list for 2019!